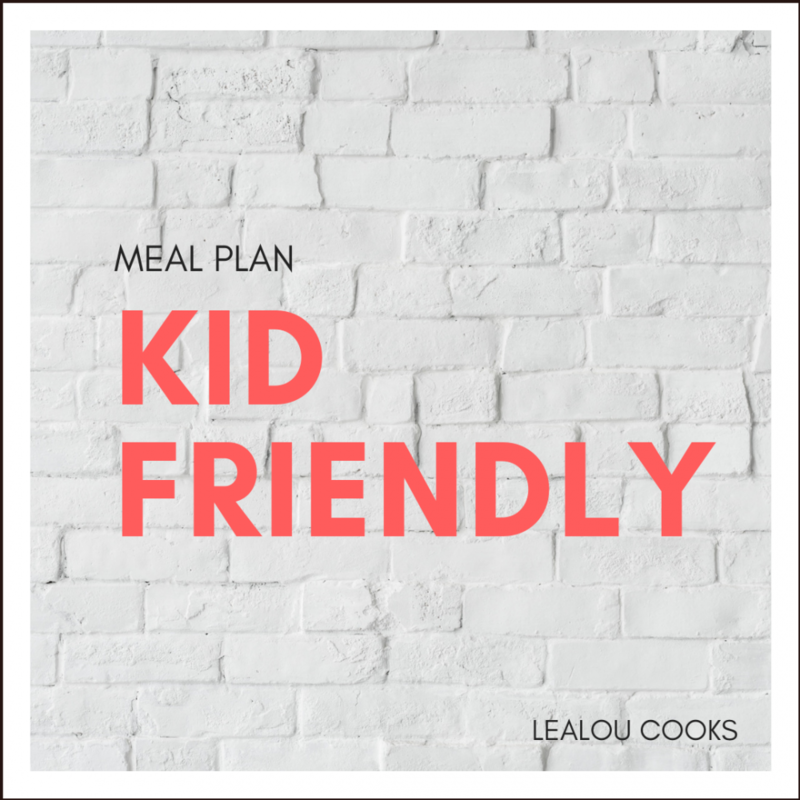 The Kid-Friendly Meal Plan is designed for families who want to eat healthy, nutritious meals, but have picky eaters and don’t know where to start. There’s a little secret to this meal plan though, it’s not just for kids! Adults will love this meal plan too and you’ll feel great you can finally eat nutritious meals together. This plan features 5 days of meals that consist of breakfast, lunch, dinner and two snacks and also includes a full grocery list.